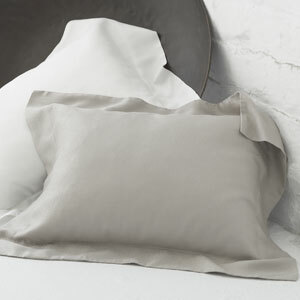 Legna Bed Sheets and Bath Linens are made from Lyocell (wood-pulp fiber and cotton blend) that are purely refreshing for the body, the mind and the soul. By creatively designing and manufacturing products made of all natural wood-pulp elements, we produce elegant assortments that elicit a warm, peaceful feeling. 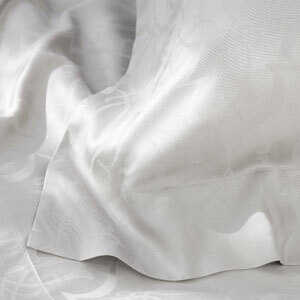 Imagine the smooth and supple feel of silk, combined with the easy care of cotton! 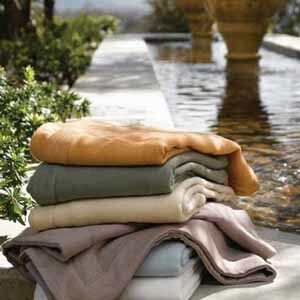 This lustrous, long lasting fabric reflects light and drapes beautifully. Legna is woven in Italy to our exact specifications, in SDH's exclusive designs and colors. 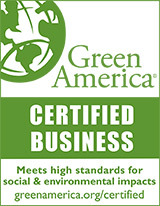 The wood pulp used to create this amazing fabric is harvested from managed forests... helping to make Legna completely biodegradable. 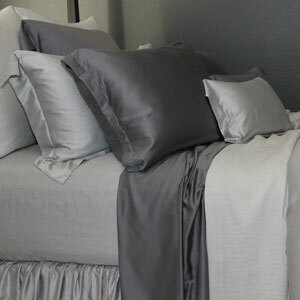 Meticulously finished to meet our stringent standards for quality, luxuriously soft Legna has true and lasting beauty. 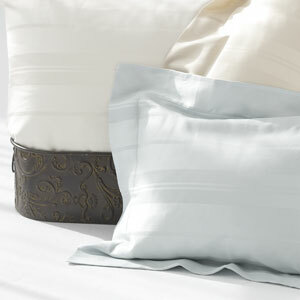 Available in duvets, flat sheets, fitted sheets, pillow cases, pillow shams, bedskirts. Colors: glacier, sand, cloud, parchment, khaki, espresso, willow, taupe quartz, rose tan. Seville is a wonderful coalescence of Victorian Baroque artistry and luxurious Italian Legna. This collection has a design style reminiscent of the ornate iron workings of skilled 17th century craftsmen. 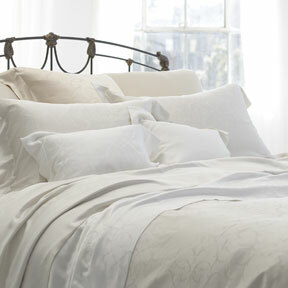 The elegantly scrolled pattern is woven into yet another decadently soft luxury bedding ensemble. 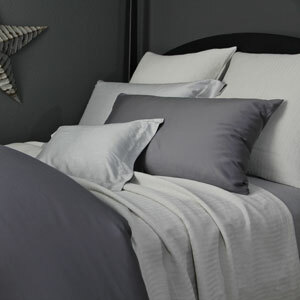 Available in duvets, flat sheets, fitted sheets, pillow cases, pillow shams, bedskirts.  Colors: cloud, sand, parchment, glacier, willow, khaki, espresso. The Prieta Colledtion is a small scale, crackled glaze pattern shows the reflection of light on the soft and silky fabric. 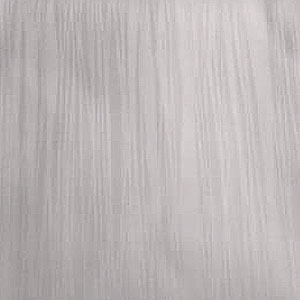 This is an interesting and lively contrast to the smooth texture of the sensuous classic surface of Legna. Coordinates with OTHER Legna patterns.